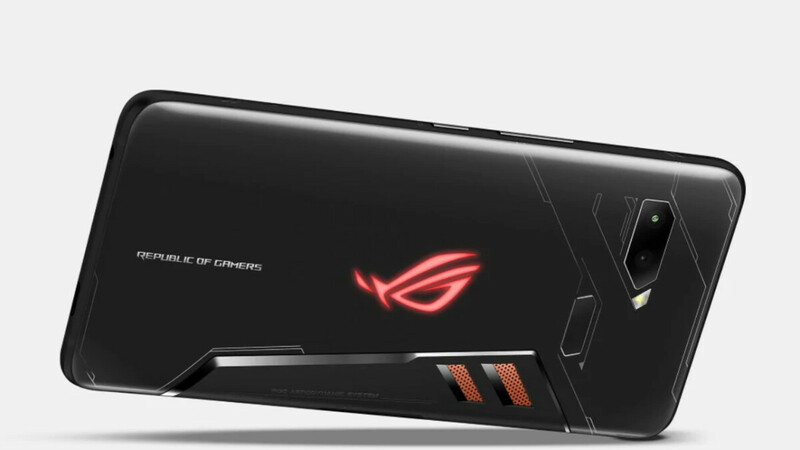 As scheduled, pre-orders for the upcoming Asus ROG phone have officially begun in the US through the official websites of Amazon and Microsoft. Because of this, we now know that device shipments will start on October 29. At a price of $899.99, those who purchase the device will gain access to a large 6-inch display which is backed by a very respectable 4,000mAh battery. Internally, Qualcomm’s Snapdragon 845 can be found alongside 8GB of RAM and 128GB of internal storage – a separate version with 512GB is set to be offered too but, at the moment, doesn’t appear to be available. Other details include a 3D vapor-cooling chamber which should keep temperatures town during heavy gaming sessions, a 12-megapixel main camera on the rear and a secondary 8-megapixel wide-angle one, and Android 8.1 Oreo straight out of the box. Recently, it was revealed that Asus would offer a wide range of accessories for this smartphone too. These will three docks: The TwinView which costs $400 and adds a second screen to the device, the Mobile Desktop which allows users to connect the phone up to a 4K monitor, mouse, and keyboard at a cost of $300, and the Profession one that retails at $200 and allows connections to a TV. Aside from this, a physical gaming controller will be offered for $90, while those wanting to purchase an official case will have to spend $60. Fortunately, those who pre-order the smartphone through Amazon will receive one official case for free. Proprietary accessories are a no no. The prices are steep too. What carriers wil this phone work on? Now Asus is trying to make money...guys stick to the top 5. PA should make a Razer Phone 2 vs Asus ROG Phone poll if they haven't already.